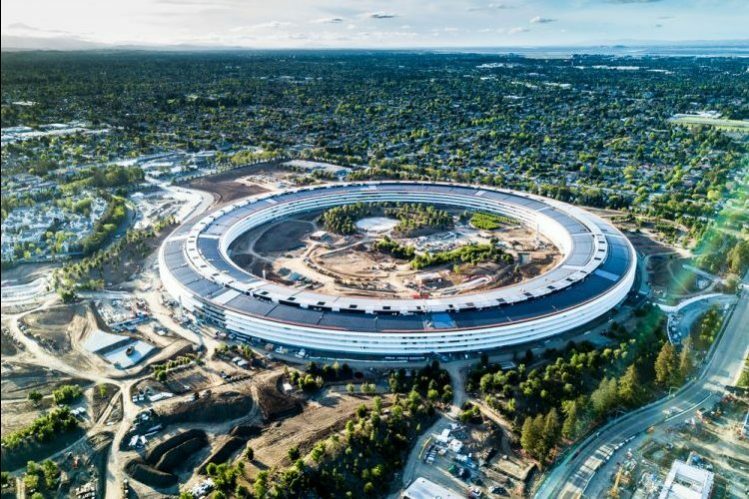 Apple opened its new futuristic, almost all-glass corporate headquarters to employees in April 2017. Although the campus is beautiful to look at, it’s causing some problems for employees. 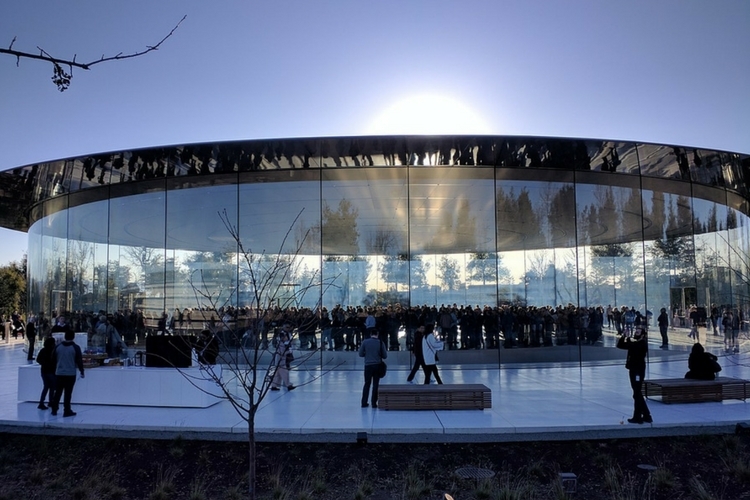 Apparently, Apple workers keep walking into Apple Park’s glass walls. As reported by Bloomberg, employees have found themselves unexpectedly running into the glass walls. In fact, some workers also put up sticky notes to make people cautious about the glass walls. But we all know Apple right? The warning notes were removed to maintain the sleek design of the infrastructure. According to some people who are familiar with the situation, there are other markings to identify the glass. This is indeed quite laughable considering the fact that Apple’s latest campus has been lauded as an architectural marvel. That being said this isn’t the first time that Apple is having issues with so-called “glass buildings.” In late 2013, the company was sued by an 83-year old lady named Evelyn Paswall. She walked into the glass wall of an Apple Store and broke her nose. She then sued the company arguing that there should have been a warning on the glass wall.